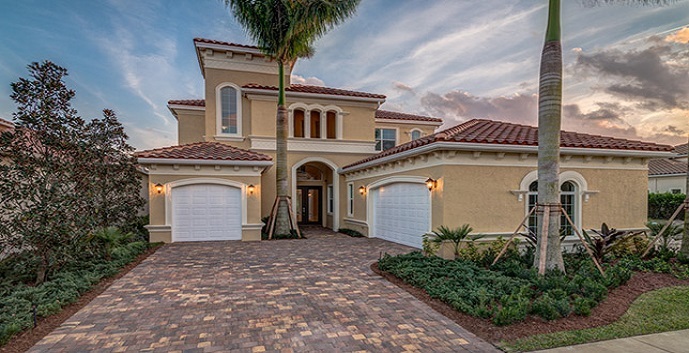 Emerald Homes, a division of renowned home builder DR Horton, has is now offering custom estate homes in Palm Beach County’s affluent city of Wellington. Located in the Palm Beach Polo Golf and Country Club, these stately homes offer six different floor plans for buyers to choose from. 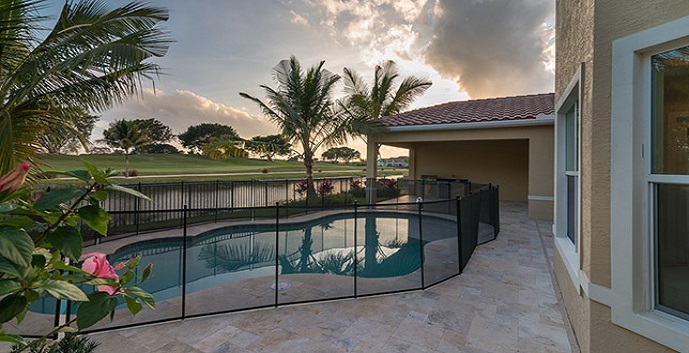 Residents here will enjoy two 18-hole Championship Golf Courses, two Practice Putting Greens, Golf House and Pro shop, eleven Polo Fields, ten Tennis Courts (3 different surfaces), and Croquet Lawns. Floor plans range from 2,412 square feet to 4,690 square feet and will offer optional amenities such as lofts, covered balconies, golf cart garages, wet bars, second floor VIP suites and cabana baths. 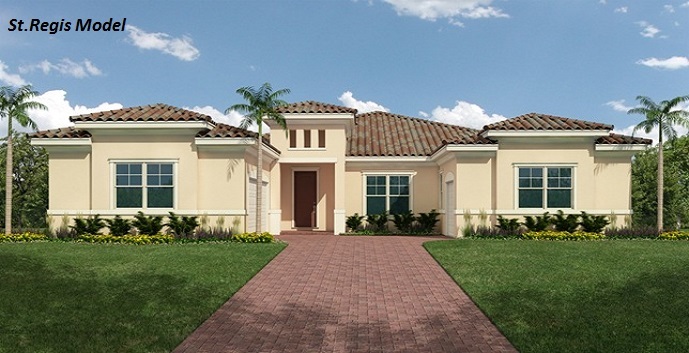 Estates at Hunters Chase homes offer 7 distinct models to choose from. 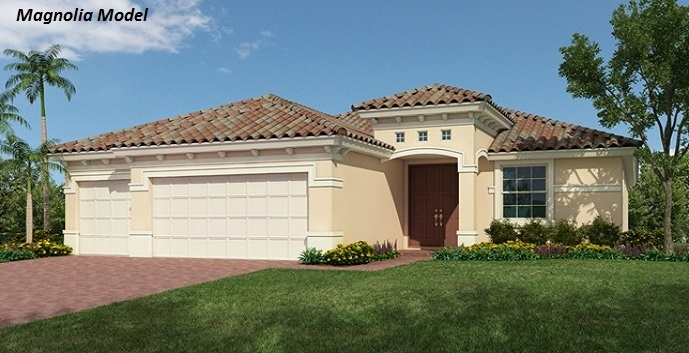 Magnolia Model - 1 story single family home, 4 bedrooms, 3 bedrooms, 3 car garage, gourmet kitchen with center island, breakfast nook, dining room, great room and covered patio. 2,412 A/C square feet. 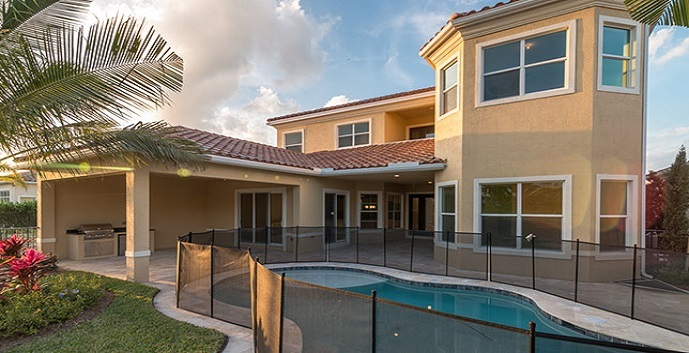 Priced from $749,990. 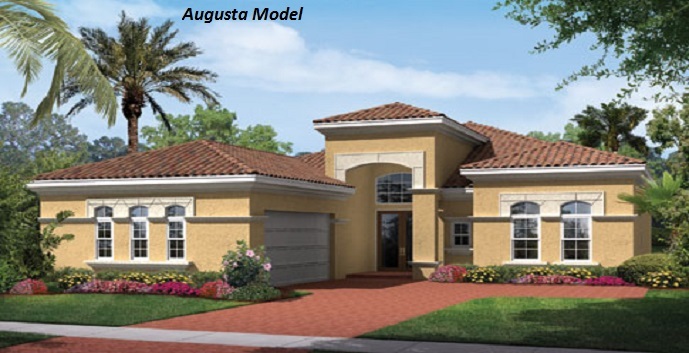 Augusta Model - 1 story single family home, 2 bedrooms, 2 and 1/2 bathrooms, 2 car garage, gourmet kitchen, breakfast nook, dining room, great room and 2 covered patios. 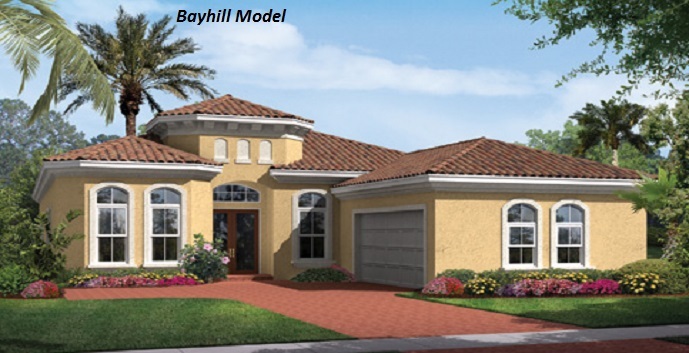 Bayhill Model - 1 story single family home, 3 bedrooms, 4 bathrooms, 2 car garage, gourmet kitchen with center island, breakfast nook, dining room, living room, great room, library and covered patio. 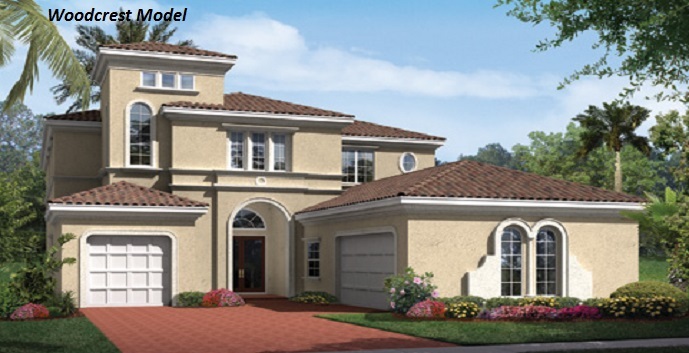 St. Regis Model - 1 story single family home, 4 bedrooms, 4 bathrooms, 3 car garage, gourmet kitchen, great room and covered patio. 3,384 A/C square feet. Priced from $799,990. 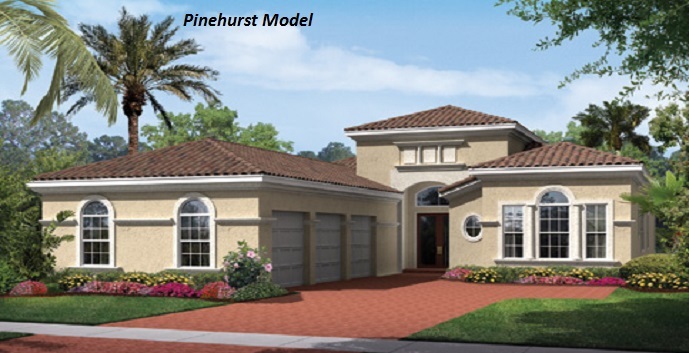 Pinehurst Model - 1 story single family home, 3 bedrooms, 3 and 1/2 bathrooms, 3 car garage, gourmet kitchen with center island, breakfast nook, dining room, family room, great room and 2 covered patios. 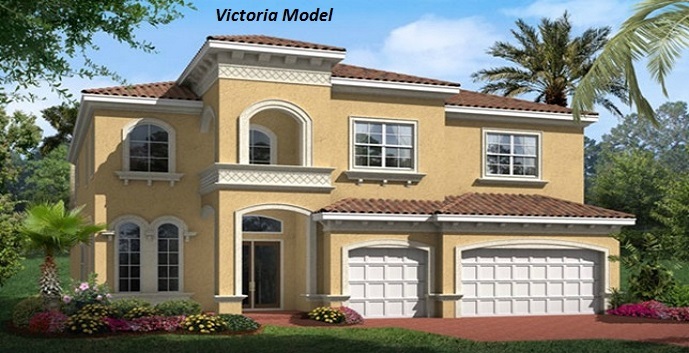 Victoria Model - 2 story single family home, 5 bedrooms, 4 and 1/2 bathrooms, 3 car garage, gourmet kitchen, breakfast nook, dining room, living room, family room, 2 covered patios and loft/library. 4,299 A/C square feet. Priced from $1,299,990. Woodcrest Model - 2 story single family home, 4 bedrooms, 4 bathrooms, 3 car garage, gourmet kitchen, breakfast nook, family room, dining room, living room, library, loft and 2 covered patios.